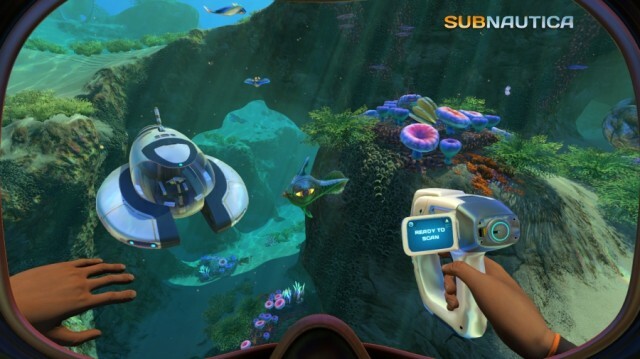 Subnautica is a sandbox game with an open world created by Unknown Worlds Entertainment. 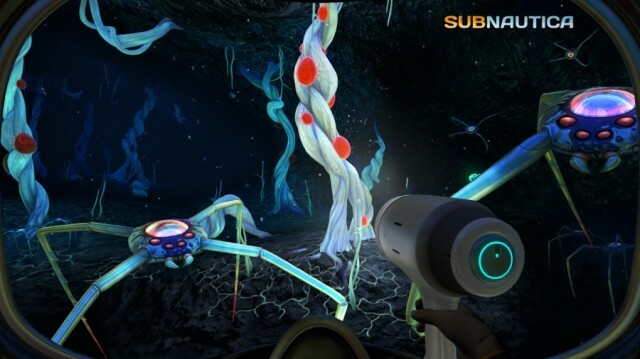 The main feature of the game - all the action takes place in the alien ocean, where your spacecraft fell on the plot. Only one person survived: a player. 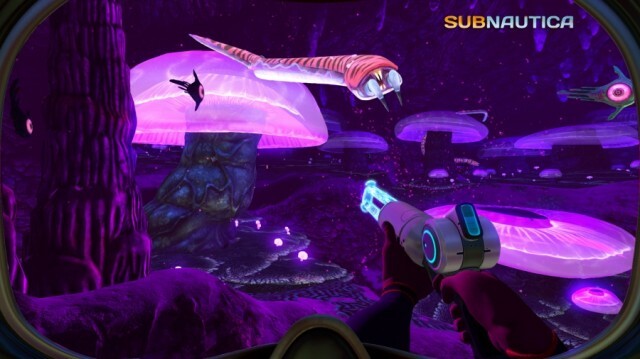 He has a life-saving capsule in which you can craft food, water and other items, but he does not have anything with him, and so everything has to be extracted and / or found. The game is a friendly world, there are no particularly aggressive and annoying monsters. There are simply dangerous underwater creatures to which it is better not to approach. The night on the planet is short and passes quickly. Monsters do not become more dangerous at night, its only drawback is just getting dark. Separate mention deserves sound effects and background soundtrack, which can be compared with the best examples of electronic music.